Forensic Data Analysis (FDA) includes the process by which criminal and / or terrorist information can be mapped. The aim of FDA is to discover or predict (hidden) connections, patterns or activities. We offer various FDA courses at different levels. 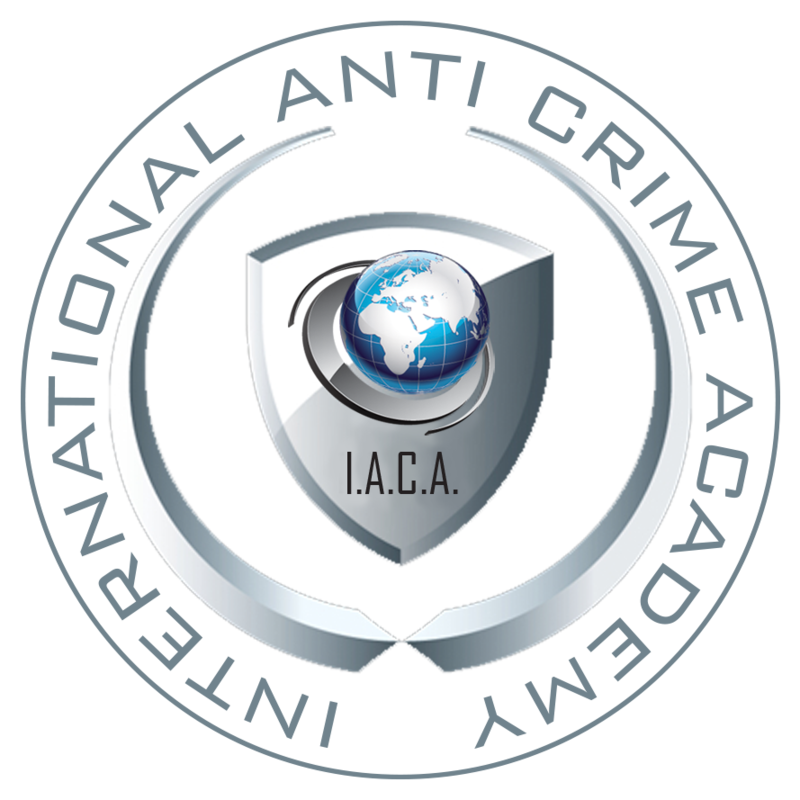 Our courses are supported by specially developed forensic software. The powerful software enables the user to create unparalleled visualizations in 2D, 3D or Virtual Reality. Because of the way the human brain processes information, visualize large amounts of (complex) data is easier than poring over spreadsheets or reports. A visualization enables the analyst to conduct more focused research. FDA courses are only organized in-house or in government. Analytical knowledge is a plus. The costs depends on the needs of the organization. Contact one of our training coordinators for a customized offer.